Here’s what’s up in the world of television for Wednesday, December 6. All times are Eastern. 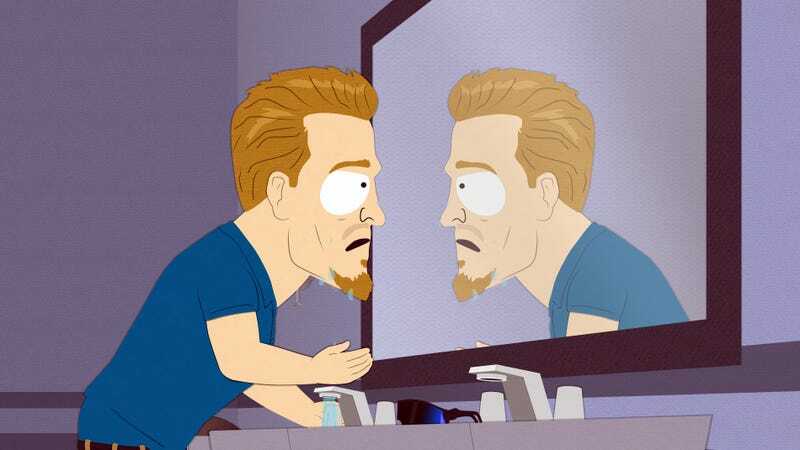 South Park (Comedy Central, 10 p.m.): It’s been an uneven season as South Park tried to make satire in the age of Trump without having it be all about the flaxen-haired jagoff of an elephant in the room. Still, it’s one of our most reliably searing sources of scorched-earth humor, and Dan Caffrey will be there to see if the last installment of the year has bite. Shut Eye (Hulu, 3:01 a.m.): The first season of Hulu’s fake psychics and real grifters was a surprisingly entertaining affair, thanks in large part to strong performances and a show that bypassed subtlety in favor of a glut of storylines and ideas. They didn’t all pay off, but it certainly kept things moving, so it’ll be interesting to see if season two offers a similarly bingeable guilty pleasure.